← Summer classes filling up at MassMu! 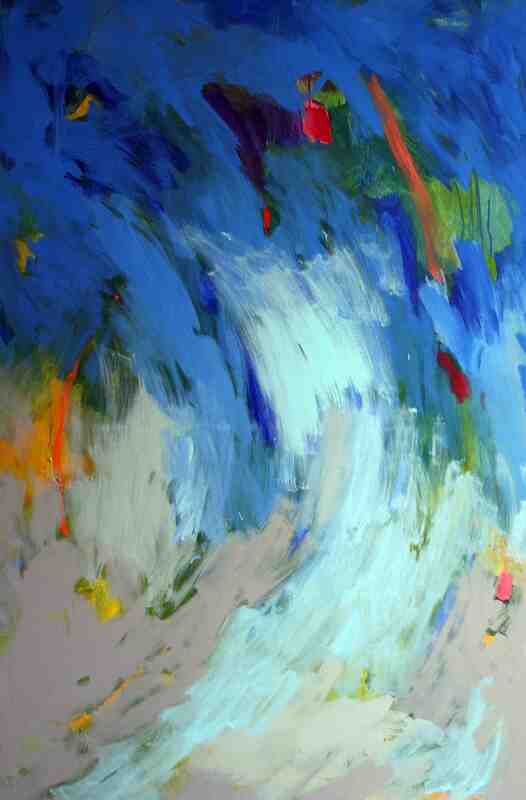 Life Force: Paintings by Nancy Seibert. The exhibition will be on display from June 29-July 30, 2011 with a reception open to the public on Thursday, June 30 from 5:00-8:00 pm at the Downtown Gallery located at 141 E. Main St. Kent, OH 44240. Daily gallery hours are Wed.-Fri. 12:00-5:00 & Sat. 10:00-4:00. NancySeibert’s philosophy of art involves a synergy of paint and energy produced in brushstrokes reflecting a certain rhythm in nature. Nature is the source of her inspiration as she molds oils, pastels, acrylics and canvas in masterful works of art. NancySeibert began her art studies in Washington D.C. at George Washington University. She graduated from Kent State University earning a Bachelor of Fine Arts and a Master of Fine Arts. She spent three yearsliving in Japan, teaching art and gaining valuable experience in Japanese calligraphy. During this experience, she began to sense a feeling for space and mark-making in her artwork. NancySeibert is a resident of both Ohio and Florida and has displayed her works in numerous exhibitions in both states. This entry was posted in akron, Art News, arts, galleries, ohio and tagged akron, art, art news, exhibit, exhibition, gallery, KSU, ohio, paint, painting, paintings, show. Bookmark the permalink.